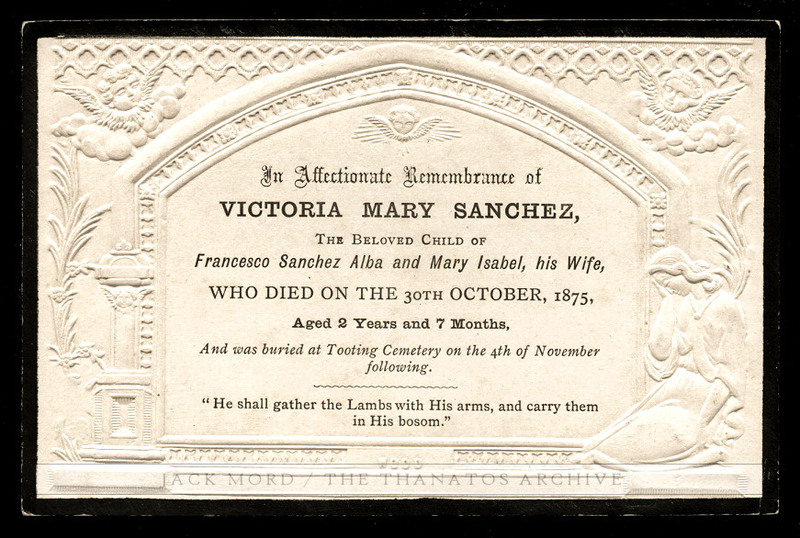 Embossed funeral card for a little girl who died in Lambeth, England in 1875. Her older sister died the following month. If you are an Archive member, view her sister’s funeral card in the mourning and memorial section of our website by [ clicking here ]. 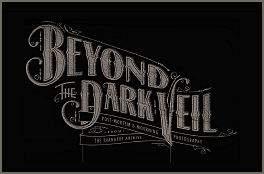 <><> If you would like to become an Archive member, please [ click here ].